Some of us love the feeling of spending money and treating ourselves. Others get satisfaction from dipping their hands into their pockets to provide a gift for a loved one or special person. Some simply hate spending money and feel guilty about it, but ultimately end up doing it anyway. Regardless of the category that you fall into, it’s always prudent to save as much money as possible when making that purchase. That’s where our tech deals come in. Today we are looking at two magnificent displays, one meant to be hooked up to your computer, and one perfect for that living-room entertainment. A whopping 34-inch Ultra-Wide QHD monitor display is literally every PC user’s dream, especially when it’s an IPS LCD panel. 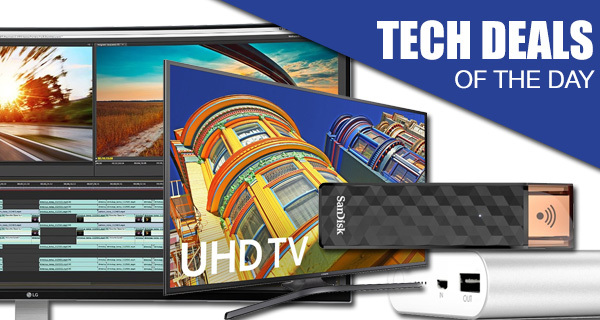 This is quickly followed up with the Samsung 43-inch 4K Smart LED TV. Then there are some accessories for smartphones and tablets as well. The SanDisk Connect Wireless Stick with its 128GB of flash storage is an invaluable contraption anywhere, anytime, and so is the whopping 10,000mAh power bank / portable battery charger from the likes of AUKEY. Grab the items before the deals expire as they usually do after a day or when stock runs out. Enjoy the savings! Sometimes you just need to take a leap forward and shed the shackles of what we know and accept as standard technology. 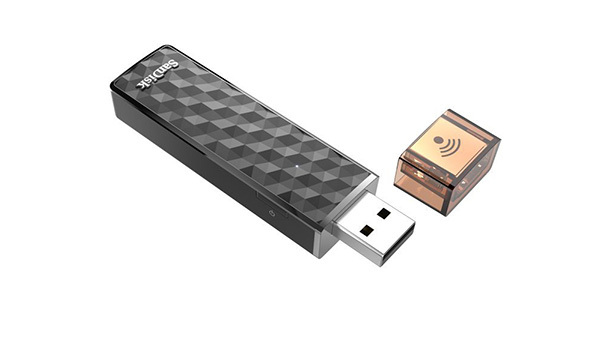 That’s exactly what SanDisk has done with the fabulous Connect Wireless Stick that is able to not only store 128GB of additional data, but can also wirelessly transfer those files and documents to connected devices. It looks fantastic, has a ton of storage, and can connect to three devices simultaneously, including smartphones and tablets. 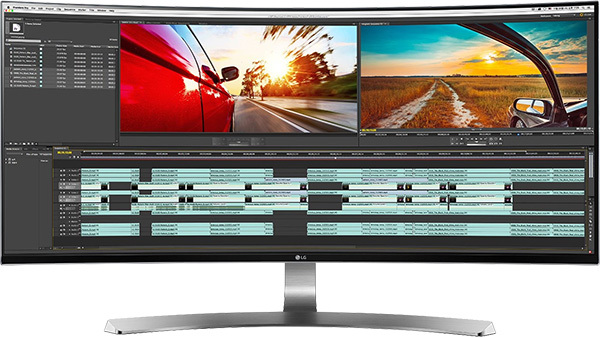 This stunning LG monitor features a whopping 34-inches display, which in itself is impressive enough, but it’s also curved with a ton of features packed in, such as Quick Charge 3.0, Thunderbolt and more. It works with both Windows PCs and Macs. Sometimes you need to be able to leave the house or go away on business or vacation safe in the knowledge that your smartphone or tablet isn’t going to give up the will to live before you can make it to a charging point. 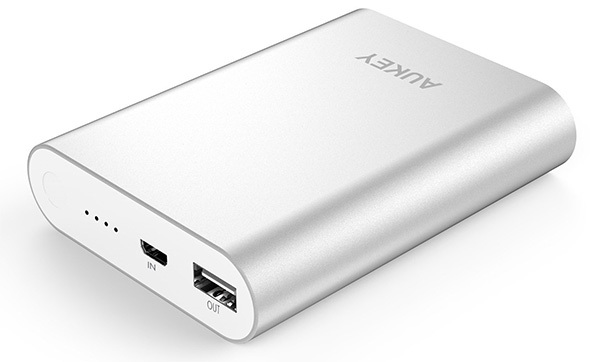 Thankfully that’s where portable power banks like the AUKEY come into the equation, with a built in 10,000mAh battery capable of delivery multiple charge cycles extremely quickly thanks to the Quick Charge 2.0 tech. Make sure you use the following promo code at checkout to grab it for just $15: POWER233. There’s nothing quite as satisfying as finishing a hard week at work, sitting back at home, and relaxing in front of an exceptional TV display that delivers unbelievable quality content. 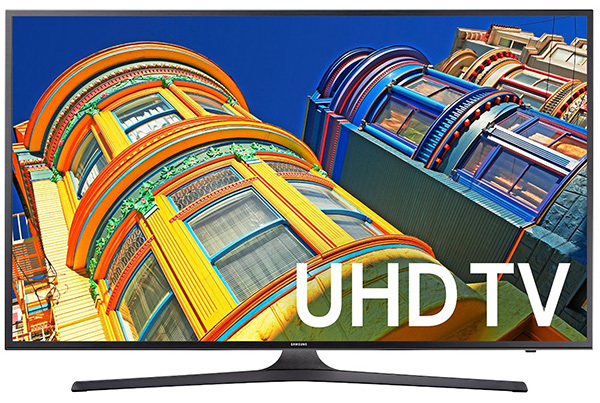 That’s where the Samsung 4K UHD Smart LED TV comes into the equation. It’s fair to say that this little beauty, which is the company’s 2016 model, would look stunning mounted on any wall in the home. And at this price, it’s a steal!